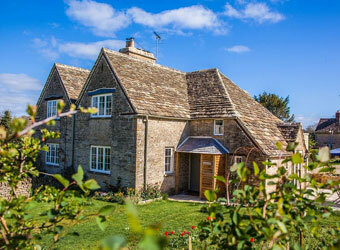 Browse below for dog friendly self catering cottages in Cirencester. 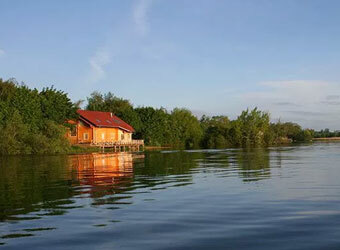 Watermark lakeside holidays offer the ideal venue for anyone looking to escape to the country. 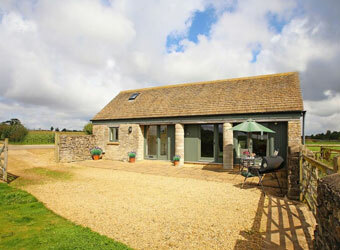 Relax in one of the luxury holiday cottages and enjoy the superb scenery and facilities within the Cotswold Water Park. 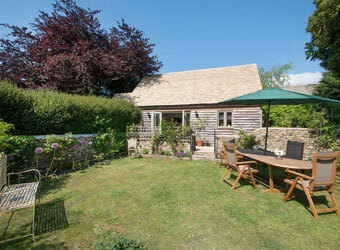 This lovingly converted barn ensures peace and tranquillity for those precious moments away together. Nestled in the heart of The Cotswolds near Cirencester, simply perfect for a romantic getaway. 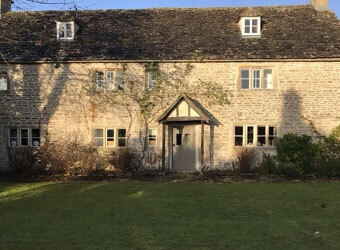 Nestled in the heart of the historic 16,000 acre Bathurst Estate near Cirencester, Apsley Cottage is a picture perfect home overlooking the village green and within walking distance of a fabulous local pub. 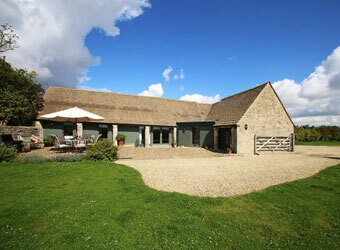 Deep within the heart of the Cotswolds, lies this beautiful, spacious barn conversion. Surrounded by rolling countryside, it offers complete tranquility for those looking to escape the 'hustle and bustle' of everyday life. A stunning country manor house hidden away in a little village close to Cirencester, "the capital of the Cotswolds". Whatever the occasion a special holiday with everlasting memories will be had when staying at Woodmancote. 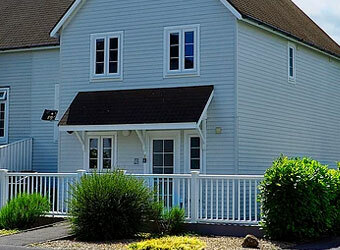 This Cotswold holiday retreat is a beautiful New England style lakeside cottage overlooking Windrush Lake in the Cotswold Water Park near Cirencester. It is a perfect setting for a relaxing break. A luxury 130 acre nature reserve in the Cotswolds. Offering just 8 Scandinavian log cabins each hidden away from one another with unspoilt lake views, hot tub, private beach, traditional log fire and rowing boat.